The strength of these bags paired with their aesthetic appeal make for the perfect company gift or giveaway. They can also be a selling point for clientele when marketing your business. Are you one of those business owners who searches for every opportunity to set your business apart from all the rest? 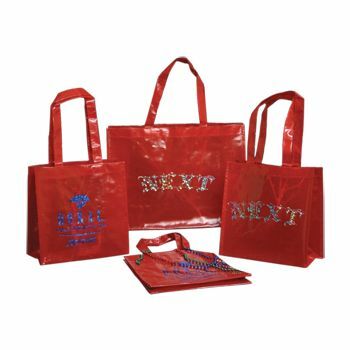 If that sounds like you, one of the best ways to impress your customers is to bag their purchases in a sparkling woven customized bag by Packaging Solutions that is also reusable. 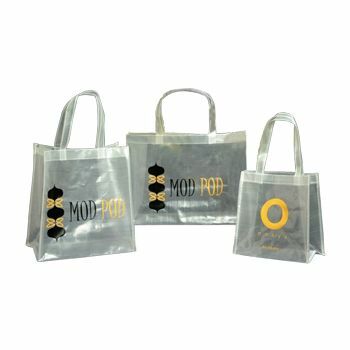 These bags can be purchased in different colors. 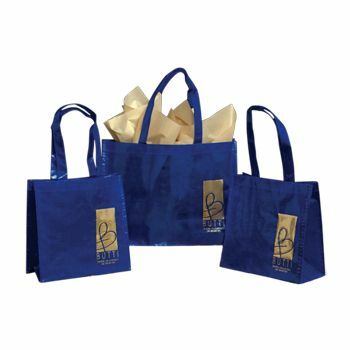 However, they are opaque so all the purchases remain visible through the bag in a way that complements your beautiful products. 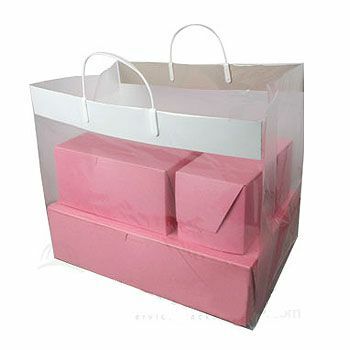 The bags are made of high quality, long-lasting material, and they can be kept clean simply by wiping with a wet cloth. 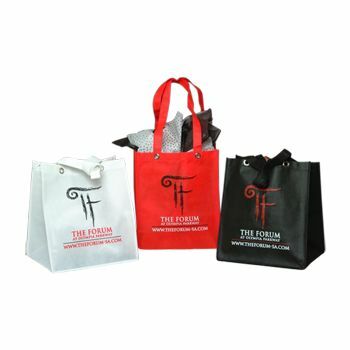 Every bag can be fully customized with your color and logo. Don't miss another day to make a lasting impression on your customers. 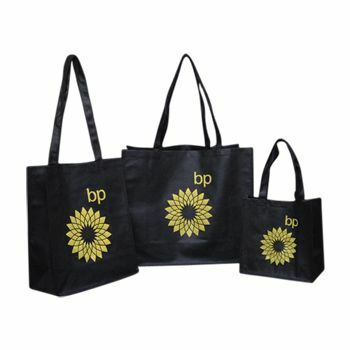 Contact Packaging Solutions, and create your own unique reusable bag today.